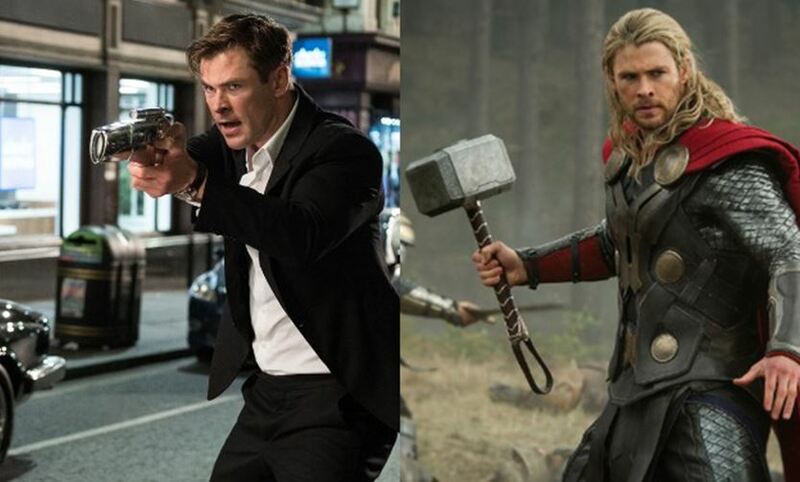 Chris Hemsworth is probably at the peak of his career right now as he gets star in back to back blockbuster movies. Since 2017, he has starred in 4 films already and is now making his 2019 with Avengers: Endgame. To follow this, we’ll see him take the lead in Sony’s Men in Black: International. 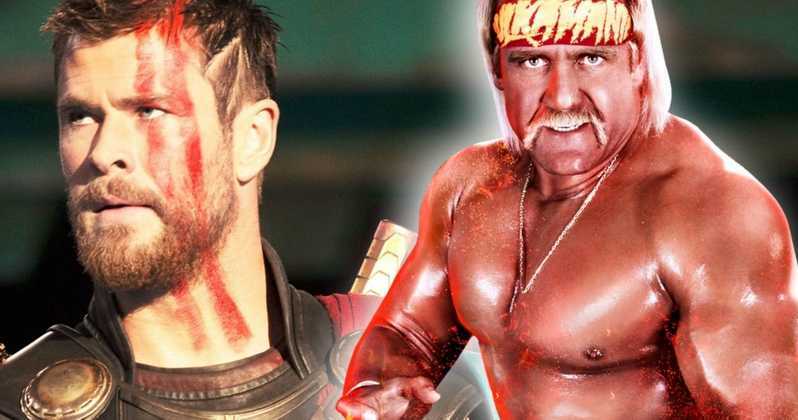 He is also the lead in Netflix’s upcoming movie Dhaka and he is attached to a Hulk Hogan biopic along with a Michael Bay film called Robopocalypse. Well, now he wants to play James Bond as well! “I was about to quit. I always wanted to act, and one of the first things I wanted to do when I got any money was pay my parents’ house off. I’d asked Dad once when he thought he’d pay it off and he said, ‘Honestly, probably never.’ Most people are in that boat and I wanted to change that. Getting cast as Thor actually gave him everything that he has in his career now. He has turned into a legit Hollywood A-Lister now. So far the only great films he has been a part of are in the MCU, but he hasn’t really been able to establish himself very well outside of the Marvel confounds. His best work can be seen in 2013’s Rush, and I personally also loved 12 Strong, and apart from those two, the only legit good gig he had was in Vacation, where he actually got to show his great comic timing. But the coming two years’ worth of movies that he is a part of will make him huge. He’ll be holding a franchise outside of the MCU, i.e. Men in Black, and the roles in Dhaka & the Hulk Hogan Biopic will make him even better as an actor. But one role that he could be a great candidate for is 007. After next year’s Bond 25, we know that Sony would surely be looking for a new secret agent ladies’ man. The Aussie with the deep voice could actually be a great choice for the role. He has already shown that he can play a British character extremely well, having played the English Formula 1 racer James Hunt back in 2013’s Rush. And as he said, there won’t be an actor who would deny playing James Bond. He is 35 years old as of now, and even if he gets cast as 007 within the next 2 years, he’d still have enough time to carry the torch for the next 10-12 years. He’d at least be able to push out a trilogy in that span of time, if not more. But all this is us living in a dream land. 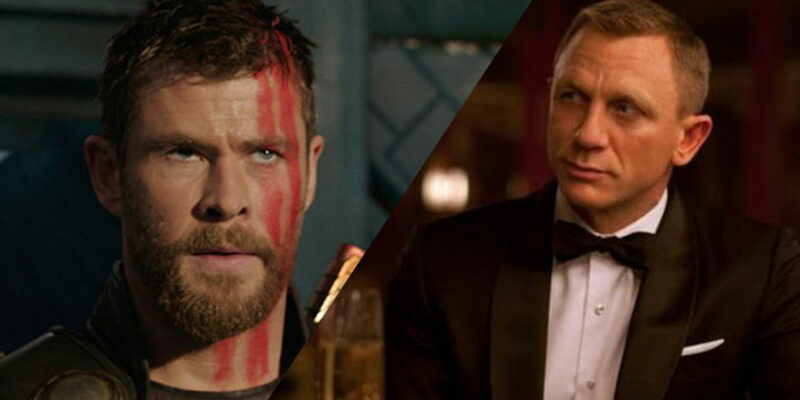 There would be several actors gunning to be the next James Bond. It is just like being cast as the new Batman as many actors would look good playing the character, but only 1 will get the role at a particular point of time. 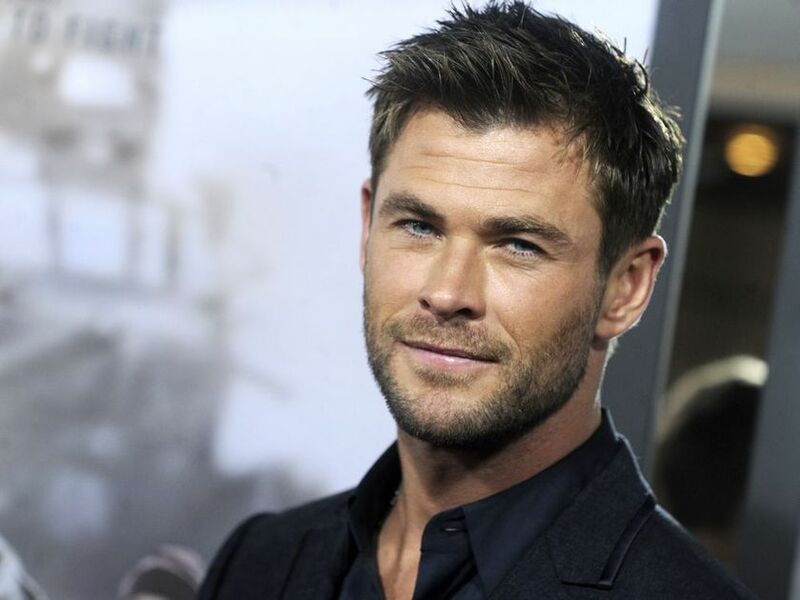 Do you want Chris Hemsworth to be that one actor? Tell us in the comments.